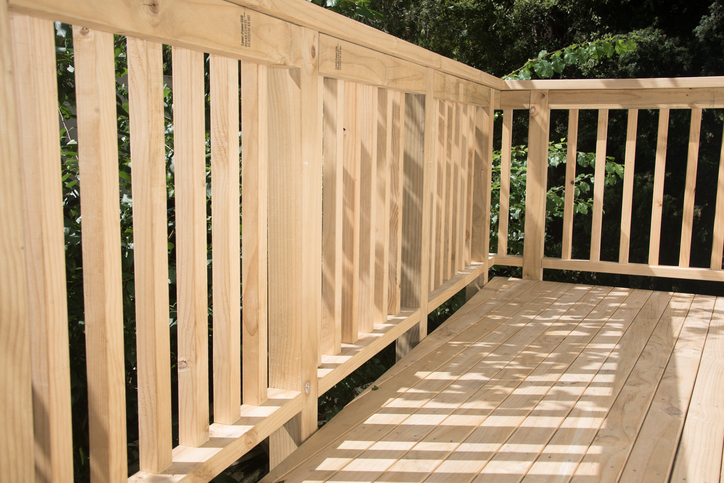 Are you looking to build, replace or extend a deck? Having a comfortable, safe and beautiful outdoor living space is reaching the pinnacle of Australian living. Look no further, we are your one stop shop. 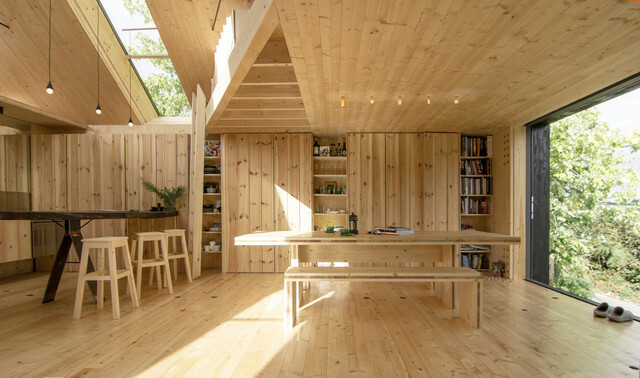 With knowledge and experience you can trust, WR Timbers work with landscapers, builders and DIY's to find the ideal wood or composite solution for any outdoor vision. 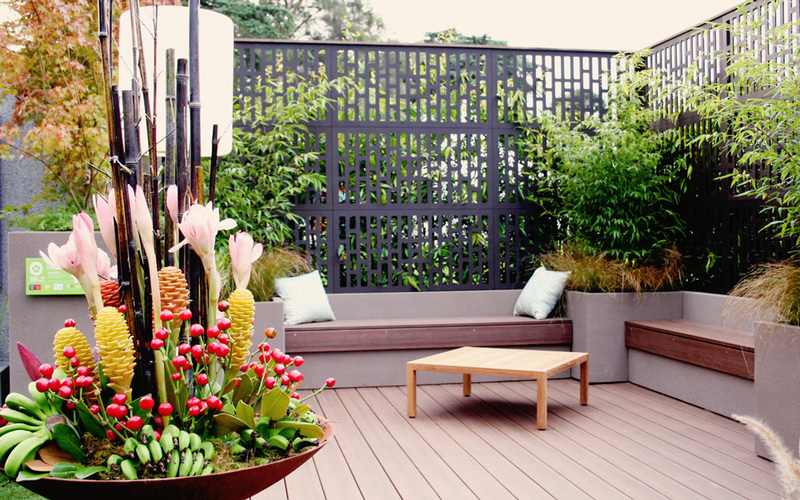 We have a fantastic range of timber species and composite decking to suit any taste. 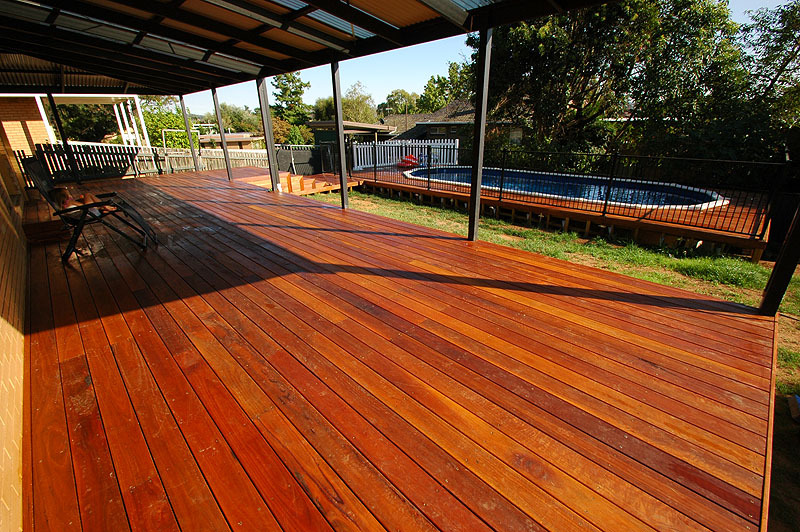 All our decking timbers and products are suitable for use in the harsh Australian climate. 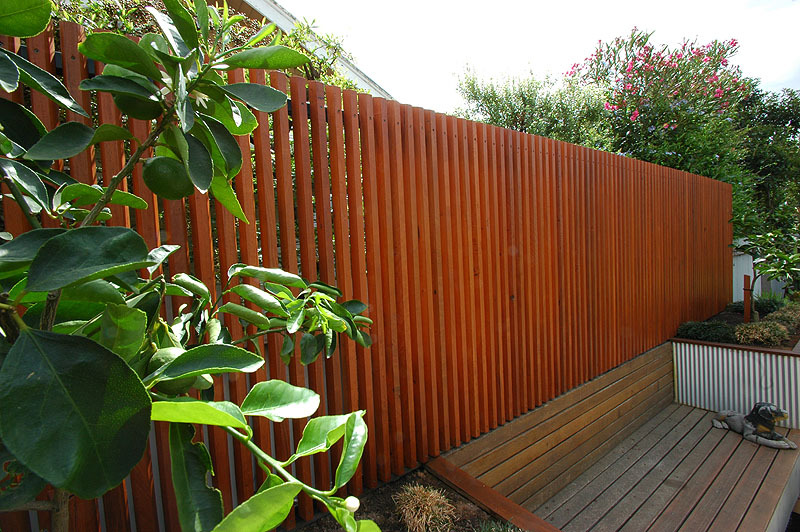 We supply your decking boards raw, stained or pre-oiled for your convenience. Just talk to one of our experts to discuss your choices. Order all your fixings and structural timbers from us too, so you have everything you need to start installing in one stress-free delivery.